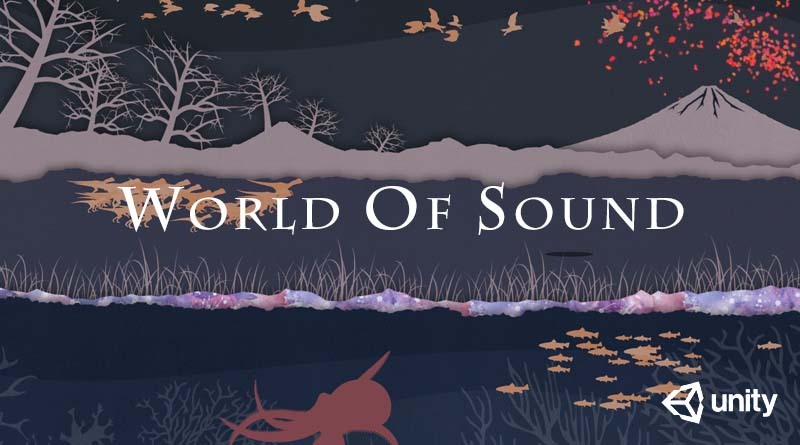 We are thrilled to introduce our new Unity demo: “World of Sound”. 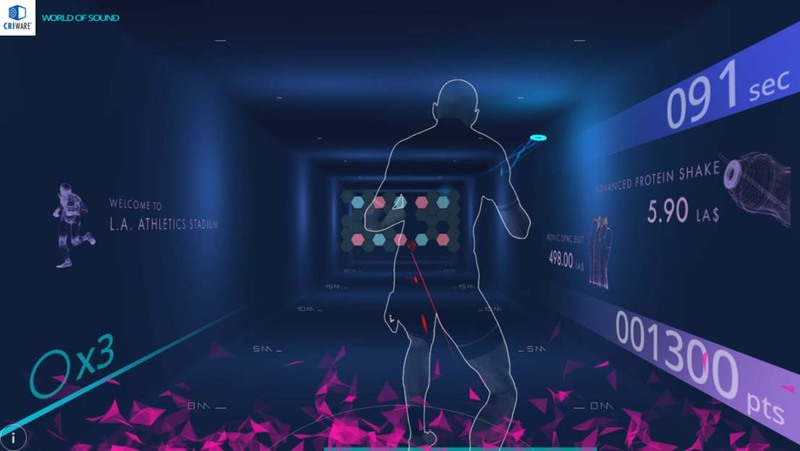 It consists of a series of interactive scenes built to demonstrate the features of the CRIWARE Unity SDK, such as the interactive music and sound effects functions offered by ADX2 but also the video encoding and playback capabilities of Sofdec2. The “World of Sound” scenes take place in different locations and time periods, allowing us to demonstrate different features each time. Namibia, 100 million year B.C. This first scene is located on the coast of Namibia, on the African continent, 100 million years ago when dinosaurs were roaming the Earth. 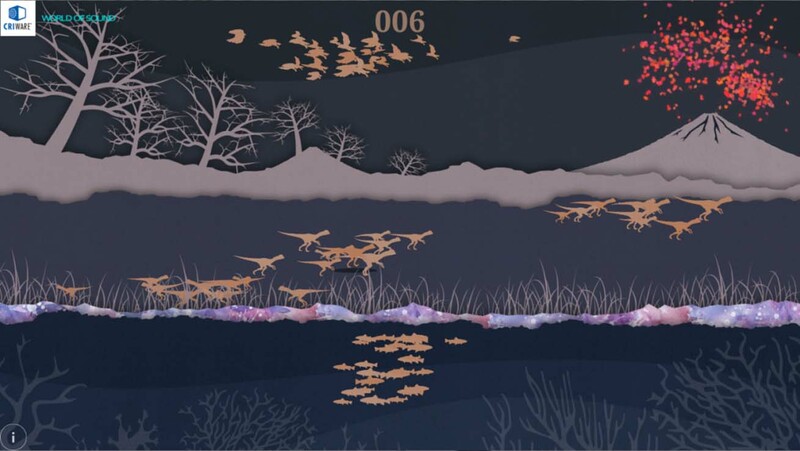 In this scene, the player has to direct different groups of animals to escape both predators and natural disasters in order to avoid their species extinction. This scene demonstrates the simultaneous playback of many sounds, the usage of instance limiting and categories, as well as the implementation of auto-ducking with the REACT system. 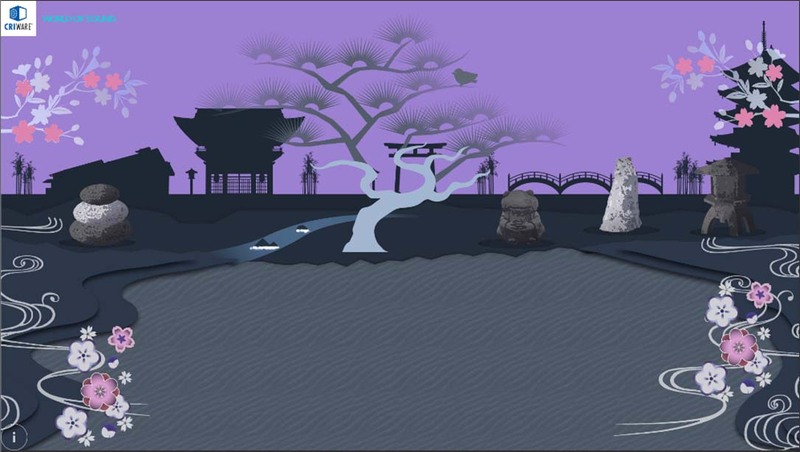 The goal here is to draw curves in the sand of a typical Japanese garden to unlock new items with which to interact in order to compose music. The game starts in a minimal garden, with a single tree playing a simple shamisen melody. Curves appear in the sand, and each time the player can reproduce them accurately, a new item appears. Clicking on this item will either switch a music layer on/off or jump to a new section in the composition. This scene is a good demonstration of some of the interactive music capabilities that ADX2 offers, as it allows the player to compose a song with both blocks and layers (i.e. the song is divided vertically and horizontally). 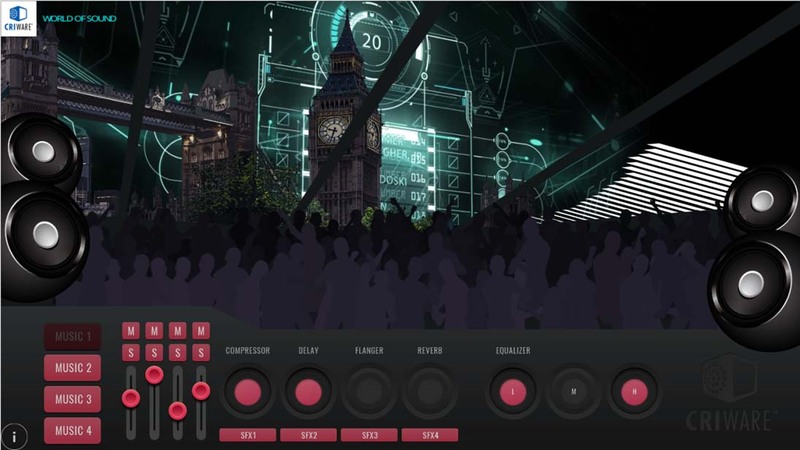 This scene is located in a club in London where the player is the DJ and must make the night crowd dance. 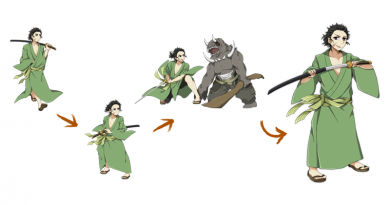 Four tracks can be selected, and 4 sound effects can be triggered in sync for each of them. Effects such as reverberation, delay, equalizer etc. can also be applied to the music. The crowd will react to the volume of the music while the spectrum is displayed on the back of the club. 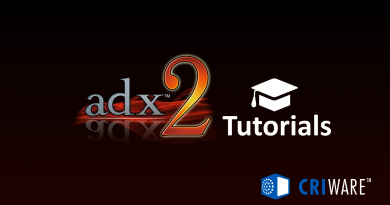 The London scene is good introduction to various audio features of ADX2 which are not present in the other scenes, in particular: beat synchronization using Actions, real-time DSP effects, control of bus send levels, and audio output analysis. It also showcases simple video playback. 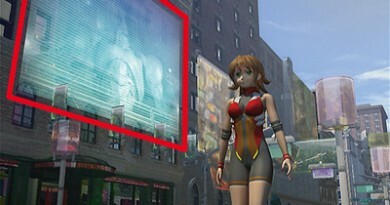 This scene is located in Los Angeles in the future. It takes place in a Sports Arena, where players throw colored light discs into synthetic brick walls to destroy them as fast as possible. This is reminiscent of games such as Breakout but in 3D. Different types of bricks and bonuses (laser, destructor, multiplier etc.) are available. The Los Angeles scene is a good demonstration of the different types of Cues available to the sound designer in AtomCraft which make the implementation of various audio behaviors not only possible but also easy and fun. It also shows some of the interactive music features that ADX2 offers. Finally, it is the perfect scene to showcase Sofdec2 capabilities, including simultaneous movies playback, alpha-channel support, projection on surfaces, cue points etc. 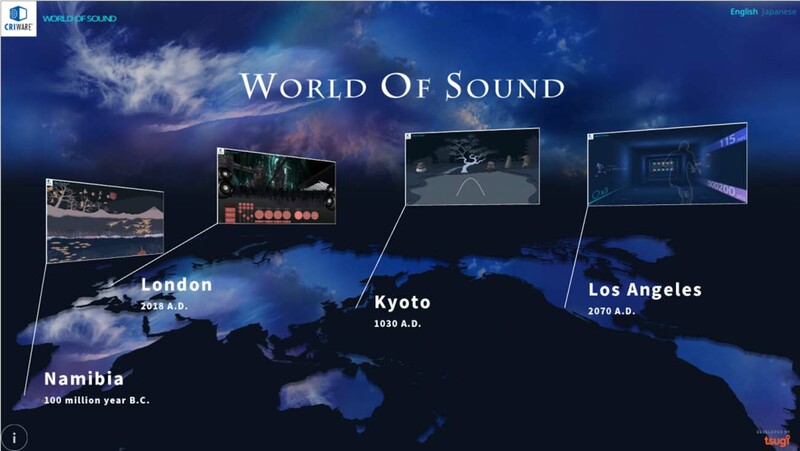 The “World of Sound” demo has been recently introduced at GTMF (Game Tools and Middleware Forum) in Japan and visitors were also able to experience it on the CRIWARE booth in other exhibitions such as China Joy, Cedec and Tokyo Game Show. It will be shown at GameSoundCon in October as well. Most importantly, it will be downloadable shortly, including the Unity project itself and all the assets (even intermediary files) and a set of detailed tutorial manuals. The “World of Sound” demo has been developed by Tsugi for CRI Middleware.